Emails from Honor are hitting the inbox of media outlets, detailing when EMUI 5.0 and Nougat will hit the Honor 8 smartphone. 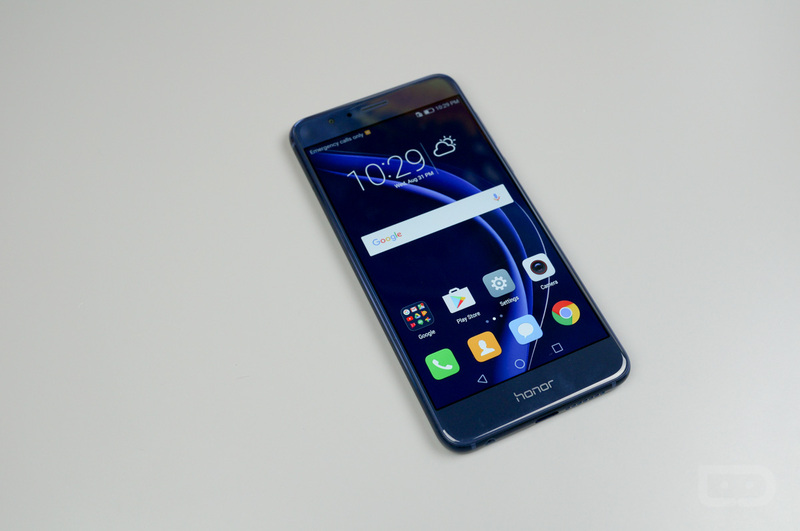 According to Honor, the device will receive the highly-anticipated update in February of 2017, which is only about a month away. As for what’s changing, well, quite a bit. Not only does the update include Nougat and all that sweetness, but EMUI offers up its own set of changes. However, the big change, at least in my eyes, is the ability to enable an app drawer. Yippee. Other changes include the ability to run different profiles in parallel, machine learning capabilities making your smartphone even smarter, plus changes with regard to how the Honor 8 handles security. Here’s the full list of upcoming changes. Ability to run different profiles in parallel – switch effortlessly between their professional and personal lives. Machine learning enables EMUI 5.0 to dynamically optimize processing resources by analyzing the user’s behaviour over time and prioritizing frequently used apps. EMUI 5.0 comes with improved capabilities and flexibility around security. For example, the user can ensure specific apps stay ultra-secure with such features as App Lock. EMUI 5.0 also features a more intelligent power management system, with a selection of power saving modes so you can manage your device’s battery consumption more easily. Just a little longer, Honor 8 peeps.